International Research and Practical Conference “Higher Education Quality Assurance: European and National Standards and Indicators” has been held at LNU. 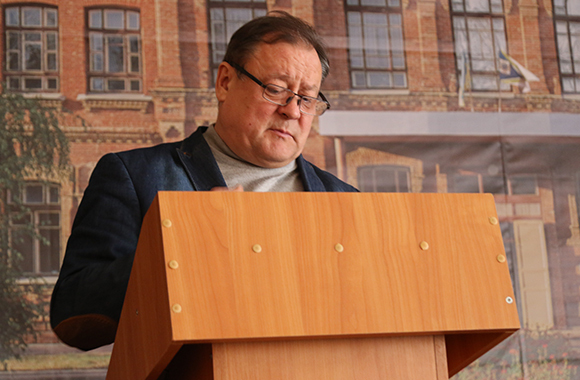 SE “Luhansk Taras Shevchenko National University” conducted International Research and Practical Conference “Higher Education Quality Assurance: European and National Standards and Indicators” at the premises of Research and Development Centre “Education Quality Management” of the National Academy of Pedagogical Sciences of Ukraine on April 21 – 22, 2016. The conference was held according to the plan of research events in 2016 of the MES of Ukraine and within the budget topic “Monitoring of Education Process Quality at Higher Education Institutions of Ukraine” (state registration number 0144U004317) that is carried out at the university in 2014 – 2016 under the supervision of Doctor of Pedagogical Sciences, Professor, Academician of the NAPS of Ukraine, Chairman of the Supervisory and Academic Council of the university V. S. Kurylo. The aim of conference is scientific substantiation and discussion of urgent points concerning creating national systems for providing and monitoring higher education quality on the base of analysis of international practice and education indicator models. The subject raised interest among national and foreign researchers. About 100 academic papers were submitted to the organising committee! Foreign researchers from Poland, Turkey, Switzerland, China, Moldova, Belarus, etc. took active part in the conference. Academic papers were submitted from all parts of Ukraine – Kyiv, Poltava, Kharkiv, Slaviansk, Kramatorsk, Starobilsk, Sievierodonetsk, Rubizhne, Dnipropetrovsk, Kirovohrad, Mukachevo, Drohobyvh, Ivano-Frankivsk, etc. 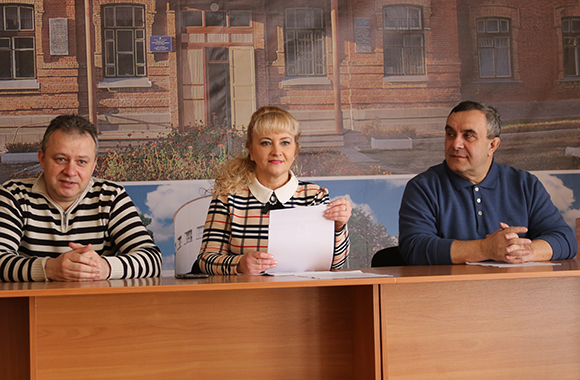 In particular, a great work was done by the teachers and postgraduate students of Luhansk Taras Shevchenko National University. Such broad geography of participants proves that problem of providing higher education quality is supranational. It may be solved and development only within the framework of integration process in education and science. Approaches to implement “Standards and Recommendations on Providing Quality in European Higher Education Space” to the national systems of higher education. European and national qualification frameworks in the system of providing higher education quality. Models of university systems for education quality management. Competency-build approach to creating new generation of higher education standards. System of internal providing education quality at higher education institutions. Mechanism for the implementation of standards and recommendations on education quality assurance at higher education institutions. Models of education quality indicators. Internal and external agents and agencies for estimation of quality of education activity of higher education institutions. 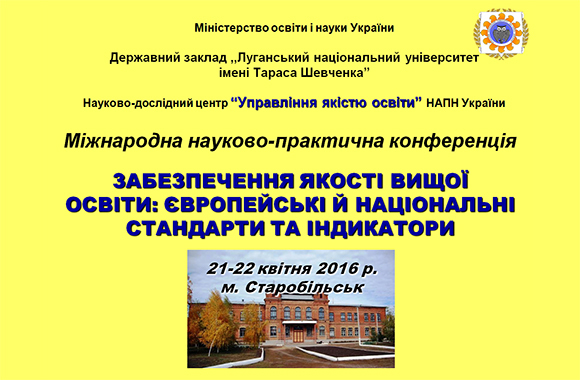 Conference proceedings will be published “Visnyk of Luhansk Taras Shevchenko National University. Series: Pedagogical Sciences” that is the edition of the Higher Attestation Commission.